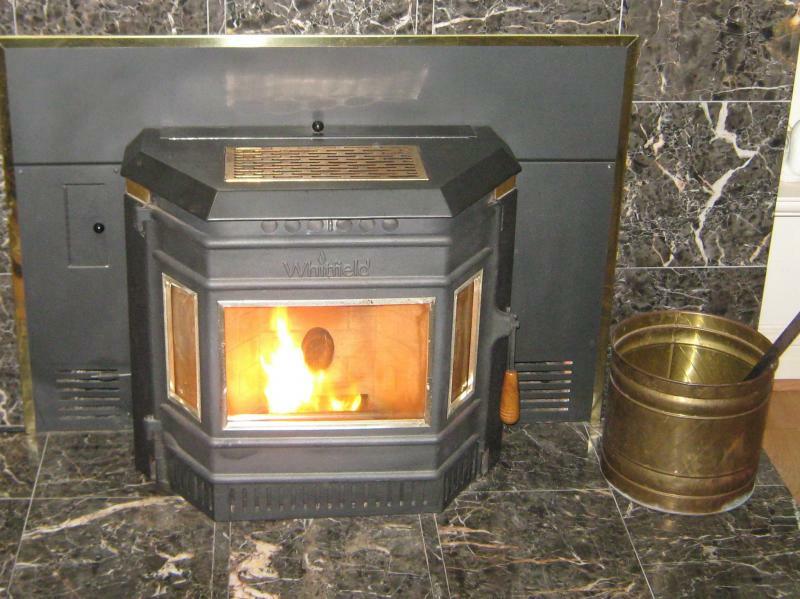 THE stoves shown here are similar to what we have available. Give us a call and we can discuss your needs and what we have. Our recondition products come with a 1year Gaurantee. Reconditoned Whitfield AvantagePlus $1499. 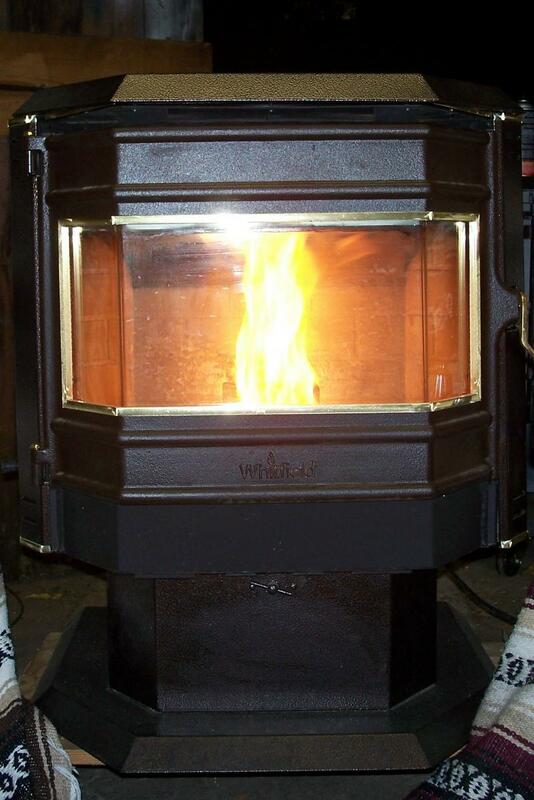 Self ignitor ultra grate, and the pedestal will hold a winter full of ash! Copyright 2010 The Pellet Stove Guys. All rights reserved.